Prepares new cases for reloading by chamfering the inside edge and deburring the outside edge. Compatible with Hornady's Lock-n-Load Quick Change Hand Tool. Prepares new cases for reloading by chamfering the inside edge and deburring the outside edge. 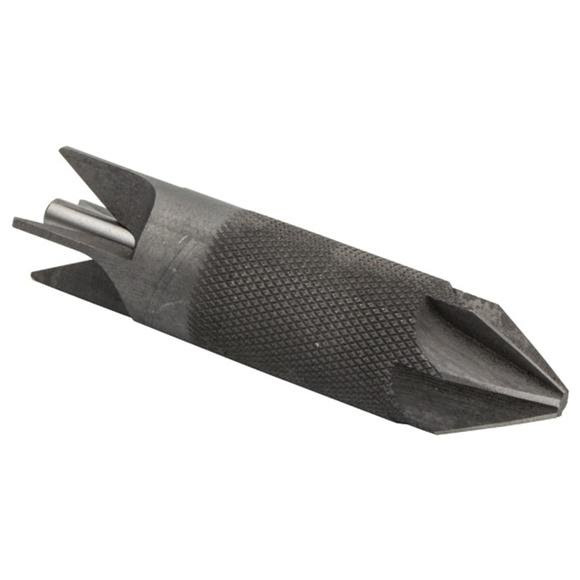 Compatible with Hornady &apos;s Lock-n-Load Quick Change Hand Tool.